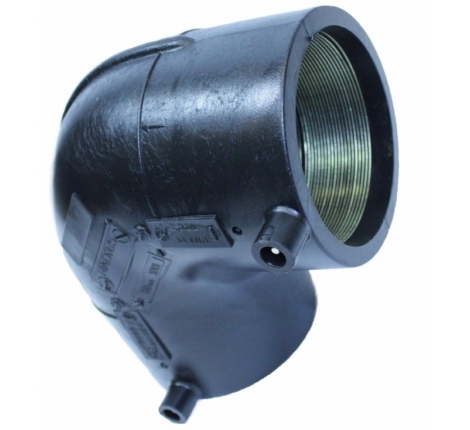 Radius Systems range of 90° Electrofusion elbows. Available in size range 25mm - 180mm. 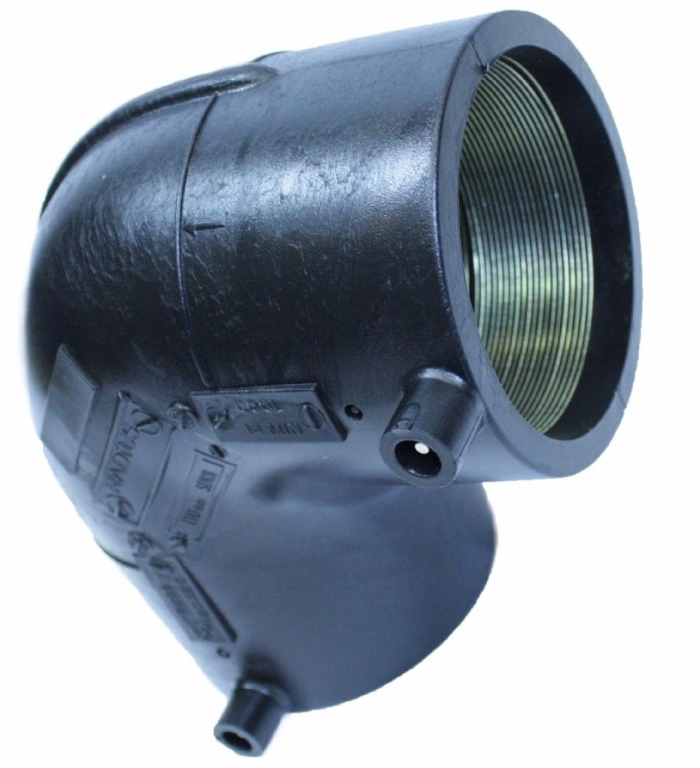 Radius Systems electrofusion fittings are tested for use with PE80 and PE100 pipes in a wide range of SDRs, with maximum operating pressures in accordance with national and international specifications. All the fittings are created to offer maximum joint integrity, easy installation and robustness in operation.